The prescribed stop of castration without anesthesia in Germany per 2019 is getting closer. 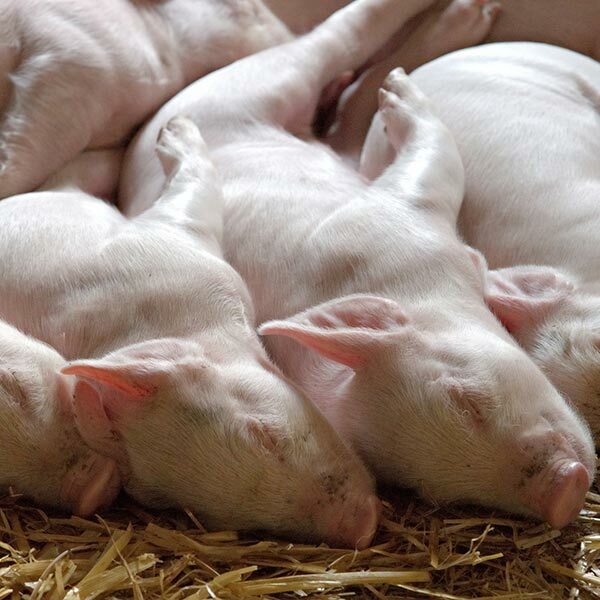 The development of alternative methods for castration of piglets without anesthesia has progressed thanks to several research carried out and many experiences in pig farming. Nevertheless, many questions remain unanswered for the participants in the value chain.